Most of you know that we are huge Zac Brown Band fans here. This post is a competition post dedicated to their latest album ‘Uncaged’. 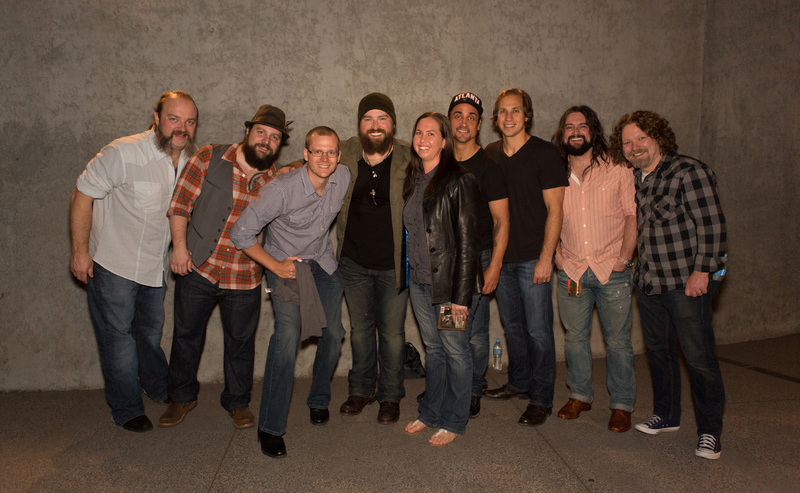 We got to meet Zac Brown Band at their first ever Australian concert in Melbourne this Year! It’s hard to believe that this Wednesday 10th July marks 1 year since the release of the Zac Brown Band’s Album, “Uncaged”. As most long time ZBB fans will know, “Uncaged” was a bold move away from their mostly Country style, hence the Album title. Well we decided to get Uncaged from the daily grind and Jump Right In to living the dream by tossing in our secure well paid jobs, rent out our beautiful family home, pull the kids out of school, load our entire material possessions into a shipping container and head off like The Wind into the unknown in our camper around this beautiful country. Hopefully avoiding any Natural Disaster, it won’t bring me to the Day that I Die! Jess had Goodbye In Her Eyes for the city life we had been living and was looking forward to making the big move back to the country life we both yearned for. Although it took a year of planning, it now seems like it was an Overnight decision. Sitting out here in the wide wide expanse of the Australian Outback I’m as relaxed as Bob Marley singing an Island Song! Whether it’s a song for you, me, Sweet Annie or Last But Not Least, it could be Lance’s Song, either way, ZBB are with us the whole way! So this is the Fealy Family “Uncaged” down under, enjoying the ZBB soundtrack the whole time – make sure you hit play on the soundtrack!